We’ve delivered proven results in increasing enrolments, improving user experience and customer satisfaction. To Increase Your Enrolments – Get in Touch! The rapid evolution of technology is largely impacting the education industry but what’s most important is making sure businesses are adapting and utilising technology in the most effective way to advertise their brand. After working on a number of digital projects for some of Australia’s most well renowned schools including Monash University, RMIT, Westbourne Grammar, TIV, The Department of Education and Melbourne University – it’s safe to say we have a thorough understanding of the problems schools are currently facing and experienced in coming up with the best digital strategies to solve them. Learn about the top 5 issues in education and get a sneak peak of some of the work we’ve done for schools in Melbourne below. Technology has played an essential role in automating tasks that are time-consuming and frustrating. Software can be used for admission, assignment grading, attendance, enrolment and marketing with a simple click of a button. Automated education systems are eliminating paper-based processes allowing users to collaborate and communicate through multiple channels such as cloud, web and mobile devices. 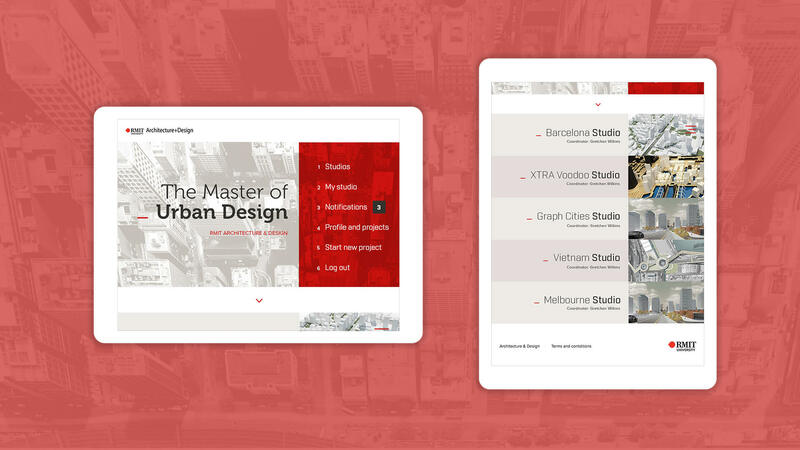 The overall aim of the site for RMIT was to increase communication on a private and semi-public platform, adding to the value made in real-time classroom experiences. This allows students to engage with one another and showcase their own work in an organised online space while providing feedback to one another. The Trade Institute of Victoria (TIV) engaged us to increase their online enrolments and improve the quality of leads generated through their website. By re-designing TIV’s homepage as well as running a combination of SEO and SEM campaigns, we were able to increase their online enrolments and boost onsite traffic by over 15%. As one of our ongoing performance clients, we make and test small changes each month to continually improve the conversion rate of the website. In August 2018, we made 2 minimal changes which resulted in a substantial increase in inbound phone calls and enquiries. 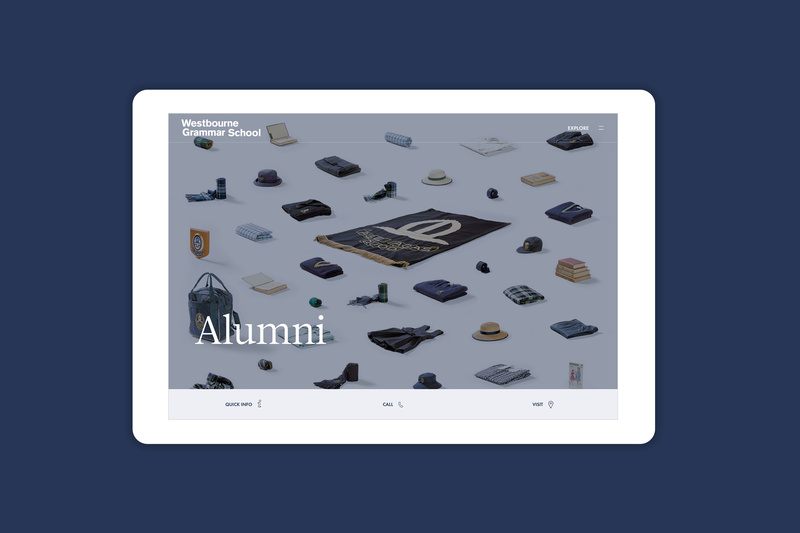 We created a digital presence to house Westbourne’s evolving brand and give students, staff, parents, alumni and stakeholders, a new digital identity. With intuitive navigation considering user flow and motivations, we created a tool for the community that aligned to Westbourne’s core values. For Your Free Digital Strategy – Contact Us! We spoke to Aaron Fraser, JTB’s Head of Digital, about some interesting projects he’s worked on in the education industry and how digital is having an impact on the future of education. To learn about digital strategies to help increase school enrolments or brand awareness – read the full interview here or speak to us today!